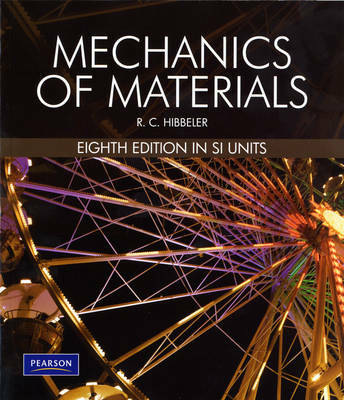 Hibbeler: Mechanics of Materials SI, 8e is a student-oriented and readable text with a clear and concise presentation of relevant theories and applications. Containing Hibbelers hallmark student-oriented features, this four-colour text in SI units with a photorealistic art program is designed to help students visualise difficult concepts. 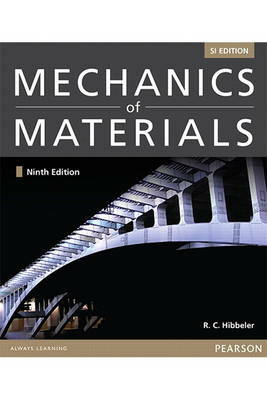 This new edition contains more examples than any other Mechanics of Materials text, further enhancing students ability to master the subject.